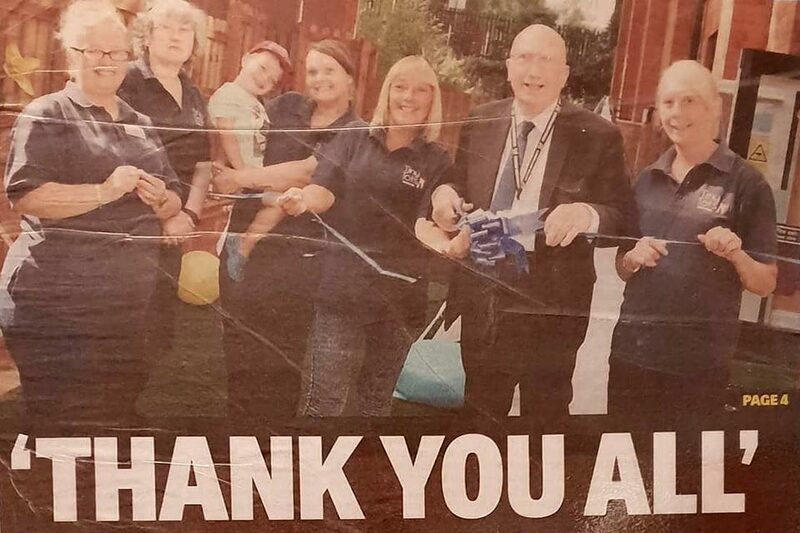 Tiny Tots day nursery shared some fantastic news with the local community, recently, after winning an award from the Heritage Lottery Fund and the success of a funding drive driven my mums supporting the charity. 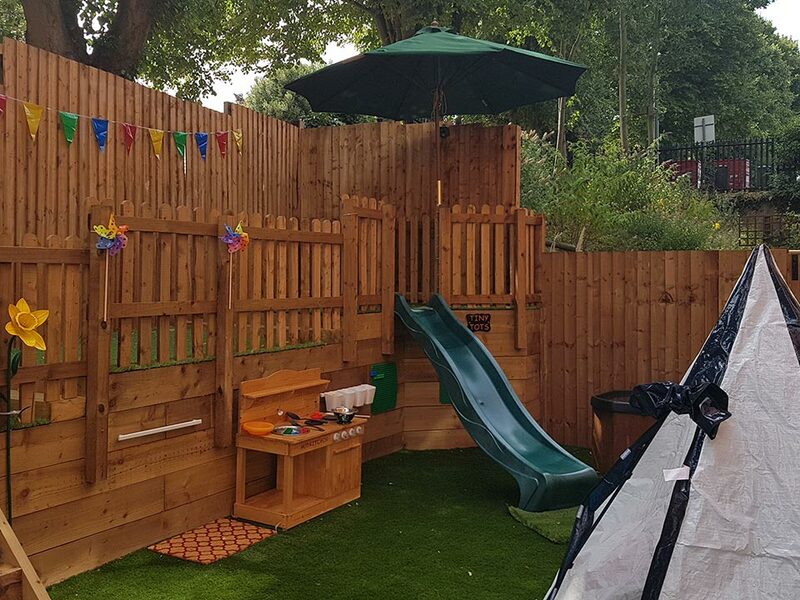 A £10,000 award from the HLF and £5,000 from volunteers and parents has seen Tiny Tots secure its future, provide a fantastic new outdoor paly area for its children, and extend its opening hours. If you’re looking for a funded or paying day nursery place in Hucknall for your child aged 2-5, Tiny Tots are offering the perfect solution. To find out more, get in touch with the Tiny Tots team on 07963 962517. Above image courtesy and copyright of Hucknall Dispatch Newspaper. No Replies to "Fresh start for Tiny Tots"